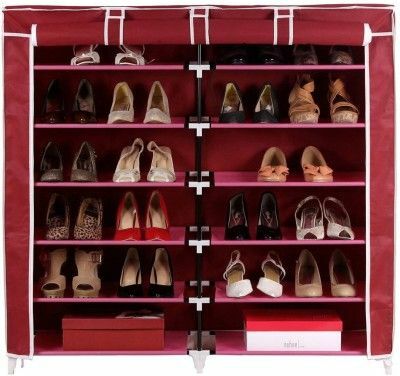 Now here a stylish way to keep your fashionable heels and groovy sneakers organized. 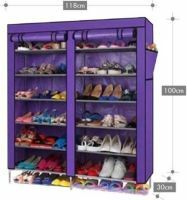 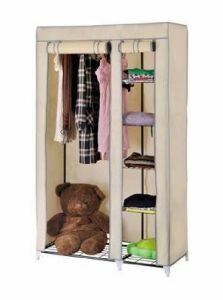 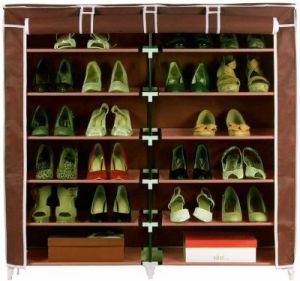 This spacious and durable 6 layers Shoe Rack Double can hold your many shoes, sneakers, slippers, heels, and even clothes, in style! 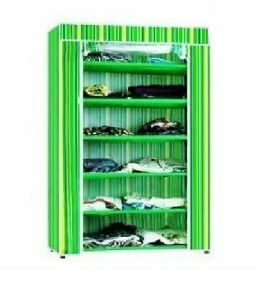 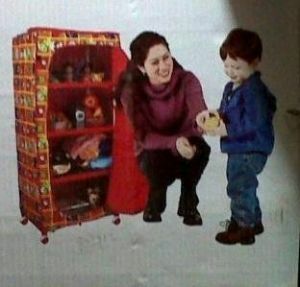 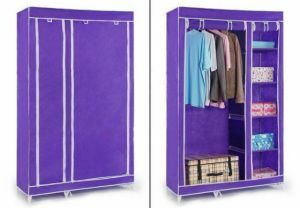 It is also lightweight and easy-to-assemble so you can move it around the house easily. 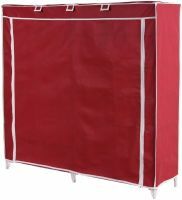 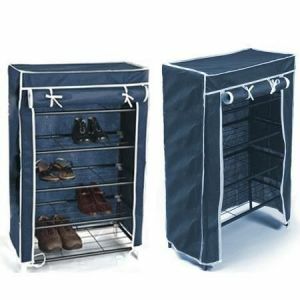 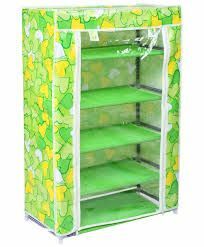 The shoe rack features an array of different color non-woven fabric covers which give a splash of excitement to your home while keeping your cherished footwear safe and dry. 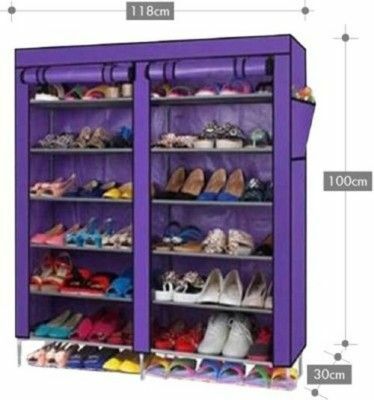 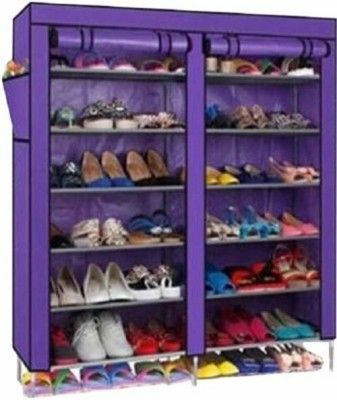 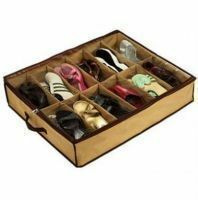 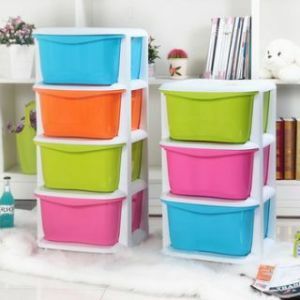 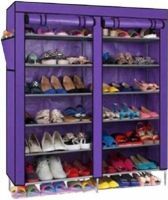 12 Layers, Easy installation, Sturdy construction, Wipe clean, perfect way to organize your shoe collection, Various Colors Available.